Danservaring: I danced in a lot of dance and ballet production, like The Nutcracker. I danced as corps de ballet, but later also as solist! I have been dancing in Spain (Madrid, Barcelona and on tour) and in Portugal (Lisbon and on tour). After many, many years of ballet and modern ballet productions, I also did the Musical Cats. I did this production in Spain, Germany and Holland. After that I stayed in Holland to do dance in the Musical Tarzan. During my career as performer I teached several dance classes at ballet schools and ballet company’s. I also choreographed several ballet pieces and modern ballet pieces for the company’s I also danced in. Now I teach at DIFF Dancemasters, ballet, points, modern and draagdoek ballet. Besides DIFF I also make dance pieces for dance projects and dance company’s. Extra: My passion is teaching, because I like to see how my students progress and grow as dancers, as I did when I was in school. 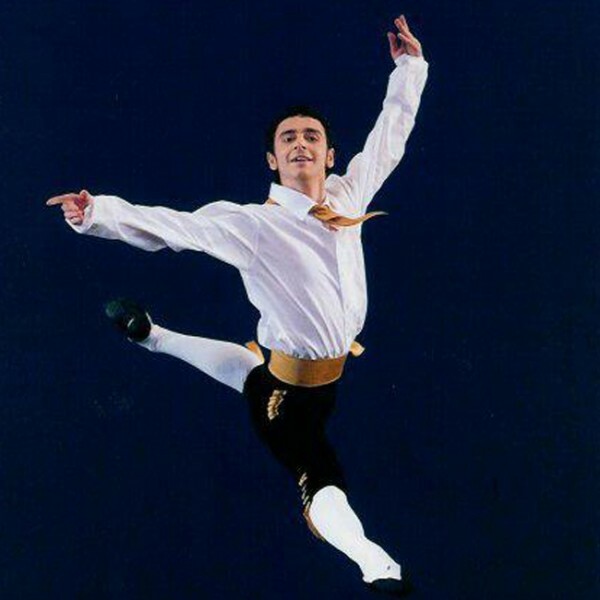 When I started to dance I had not so many conditions and I had to work harder to become a profesional dancer. For this I respect people that come to my classes to really learn something, not only about the technique, also about how to behave. Because in the end we are all human beings. My other passion is make in Choreographies in different styles, it’s so nice that in the end of the season we have the oportunity of performing in Odeon . like this the students can show to everyone all the progress they made.